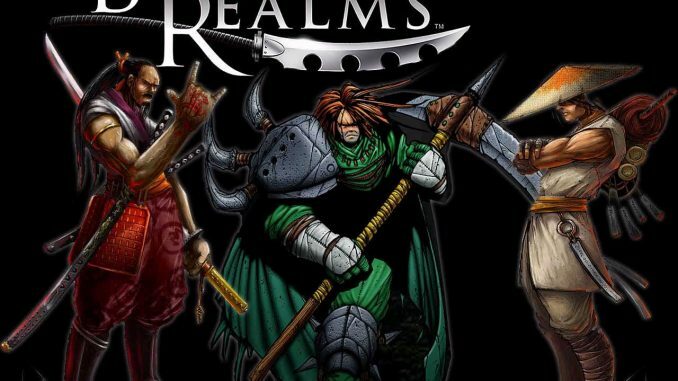 Battle Realms is an oriental theme in real-time strategy computer game and is the first game created by LiquReertainment and released by Ubisoft for Microsoft Windows Platform on November 7, 2001. 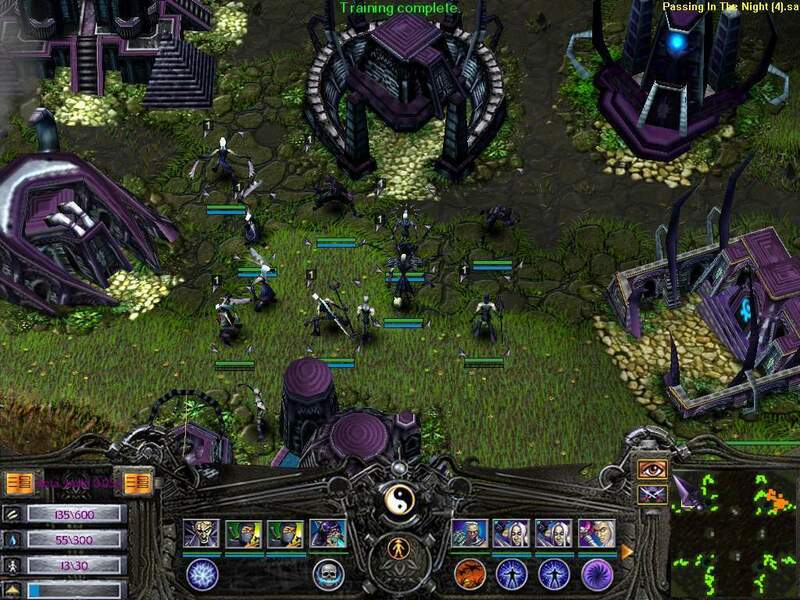 Ubisoft released the expansion pack Battle Realms: Winter of the Wolf in 2002. 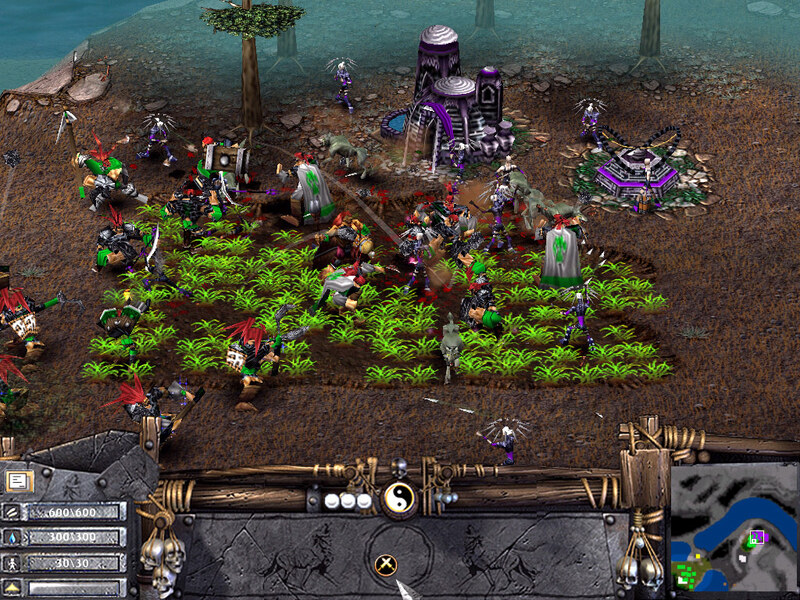 Unlike most strategy games, all units in Battle Realms have an attack melee. However, missile units typically have drastically weaker melee attacks. The units are very detailed and have distinct fighting moves. 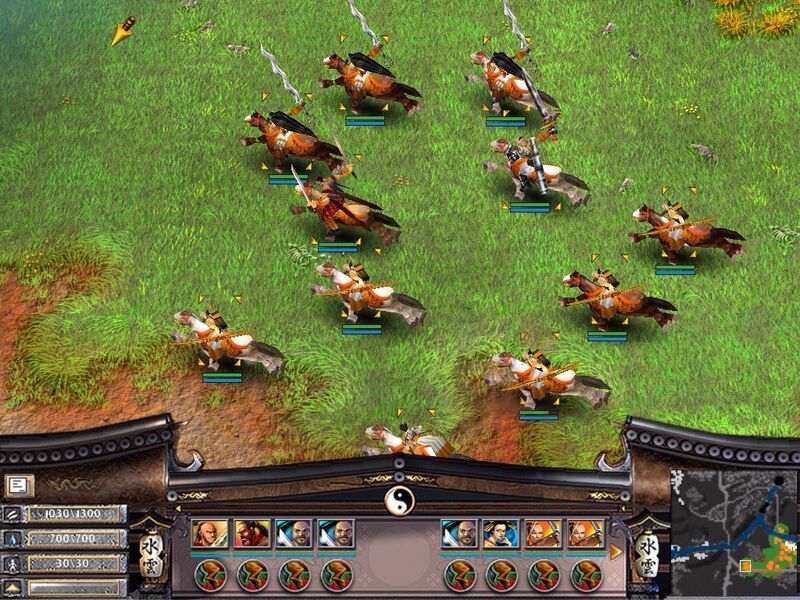 The units can avoid problems if he runs fast enough, and projectiles have different speeds and fire at certain angles. In Battle Realms an attack unit has a property – either cutting, piercing, blunt, explosive, magic, or fire, as well as a bonus damage against buildings. The status of a missile attack unit may vary from melee attack. Most units have resistances to particular properties, and weaknesses in others. For example, the Dragon Samurai has excellent resistance against cutting attacks but a poor resistance to explosive and magic damage. admin thx for the game~however i found that i was unable to save a game…..its very annoying….is there any solution? Try this, right click on your battle_realms_f.exe go to properties, and click the run program as administrator. Thx admin! !itz work!!! !Love u !!!!! thanks heaps it worked ! You are always welcome jordan… happy gaming!!! Hope this helps… sorry for late response… Happy gaming! why cant i buurn it on my disc? Hello admin…. I install properly but Model h2O could not load… what should i do ! old game but works for me! thanks very much!